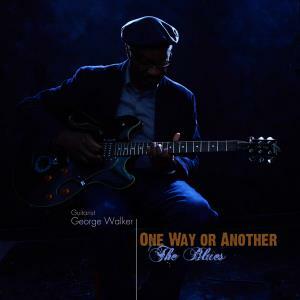 George Walker Music features guitarist George Walker. George Walker plays a guitar soloist as well as a trio. Guitarist George Walker available for all music events. George is best known for his smooth jazz guitar instrumentals. George has really lived with the music that he plays. 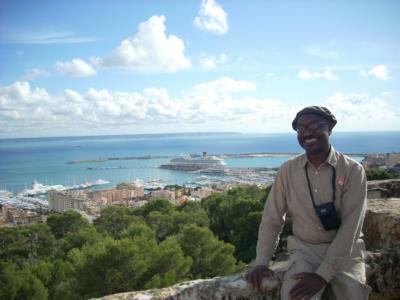 He plays blues, jazz, and rhythm and blues, and has played and recorded with many top names in the music world. George has worked with Tommy Tucker who sang the hit single „High Heel Sneakers?, Freddie Scott who sang "Hey Girl?, Lou Rawls, who won a Grammy Award for the song "Natural Man?, Bill Cosby with his 13-piece band, Barry White, and many more. summed up American Idol performances for Omaha's Fox 42 network. In 2006, George won two first place awards for composing music for the Hot Shops Film Festival, having composed music for 3 film contestants that won first place in comedy, first place for best video, and second place in drama. George takes all of these experiences and rolls them up into his performances and includes some songs from his CD, "One Way or Another The Blues?. His performance is designed to give a complete overview of the many extensions of what can be played on the guitar, and describes the techniques that he uses to write for films, songs and T.V. jingles. 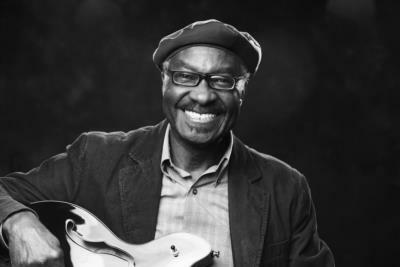 One-hour workshops are also available, with the following themes: George Walker's Blues Workshop, How to Read Music of all Kinds for Guitarists, and Popular Songs for Guitarists. Copies of George's book, How to Play Today's Music Today, are available at his workshops or mail orders. George had his own T.V. show "How to Play Todays Music Today", which was featured on Cox Cable channel 23 every Saturday at 5:00 p.m. This show featured interviews with local people in the arts, music, and film. Specialties: I write and publish guitar lessons for all ages. I am constantly writing lessons for new songs weekly. Please note The George Walker Music will also travel to Carter Lake, Bellevue, Council Bluffs, Boys Town, Papillion, St Columbans, Crescent, Bennington, Richfield, Fort Calhoun, Elkhorn, Honey Creek, Mc Clelland, Mineola, Springfield, Washington, Cedar Creek, Gretna, Underwood, Kennard, Plattsmouth, Waterloo, Pacific Junction, Treynor, Glenwood, South Bend, Valley, Neola, Silver City, Blair.